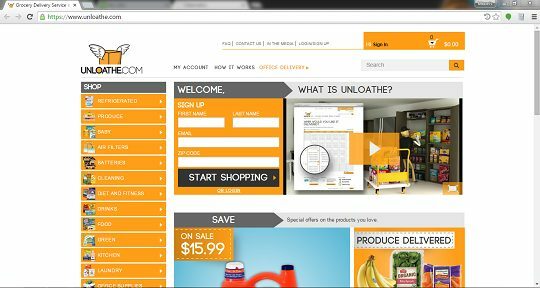 Unloathe.com is an online Grocery Shopping and Delivery Service based in the US. We assisted them with researching new products and uploading them to the website along with pricing and all the details. This involved basic level Photoshop work as well.